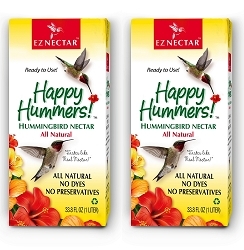 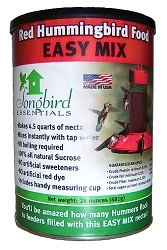 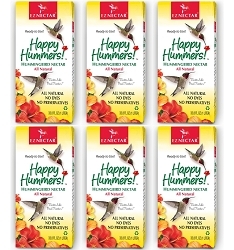 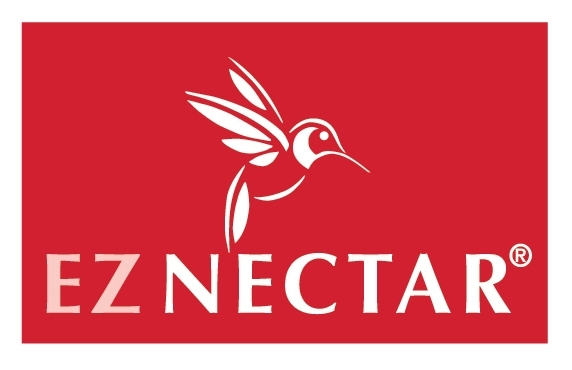 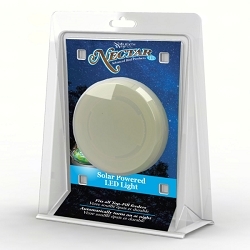 EZ Nectar Ready-To-Use Hummingbird Nectar 11 oz. 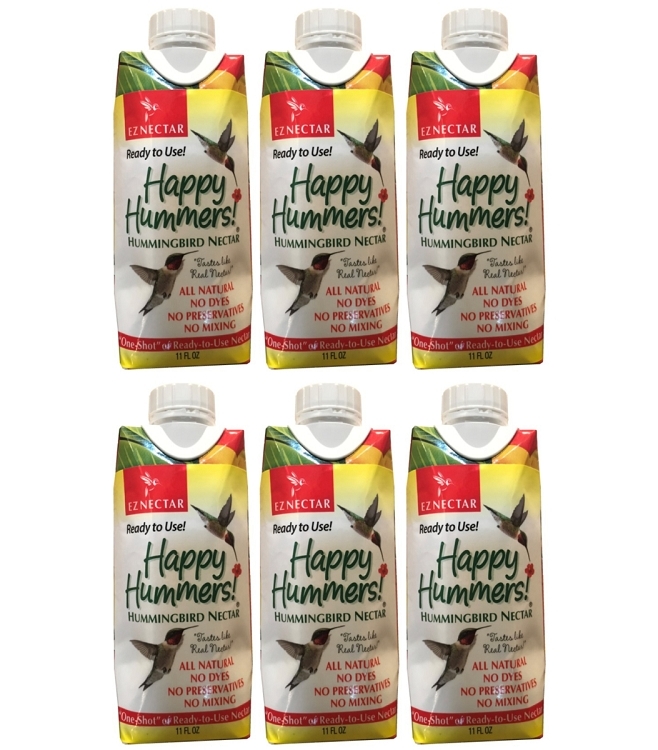 Available in a convenient 11 ounce "One-Shot" package. 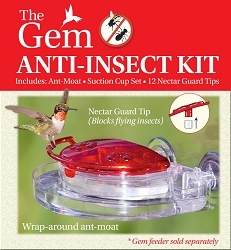 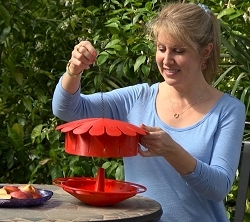 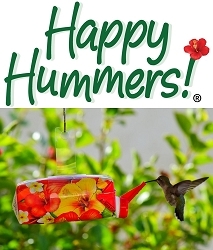 When ready to use, open the convenient flip-top lid, tear off the foil top to break the seal, and pour into your existing glass or plastic hummingbird feeder. 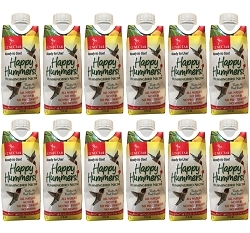 We recommend that you refrigerate after opening.